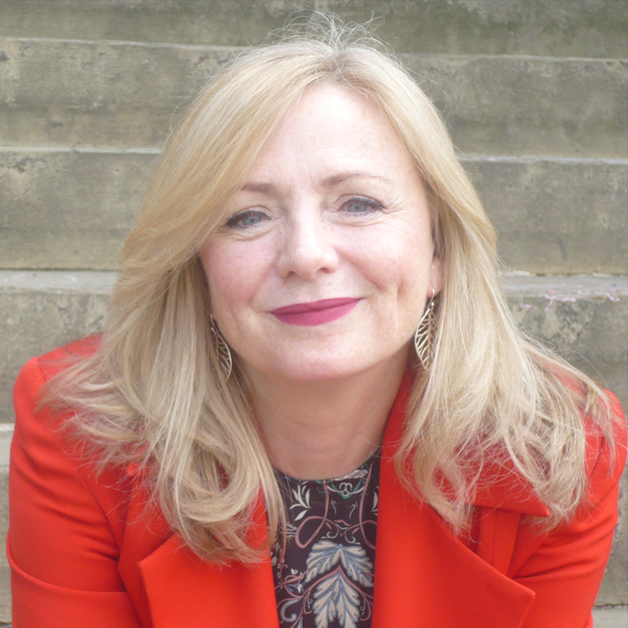 Tracy Brabin is the Labour and Co-operative Member of Parliament for Batley and Spen, and the Shadow Minister for Early Years. Tracy grew up in a two-bed council flat on the Howden Clough Estate in Birstall. Her mother still lives on the estate. She was educated at Heckmondwike Grammar School, going on to study Drama at Loughborough University. Tracy was an actor and writer for over thirty years, in addition to being a Labour Party and a Trade Union activist. Elected to Parliament in October 2016, the Batley and Spen by-election was called in tragic circumstances, following the murder of sitting MP Jo Cox. She was re-elected in June 2017 with a majority of almost 9,000 votes. Tracy has since served on the Women and Equalities Select Committee and led a Labour Party inquiry into access and diversity in the performing arts.